Location: The village is located in Pomorie municipality, Burgas Region, southeastern Bulgaria. It's located about 25 km from Sunny Beach Resort, about 30 km from the town of Nesebar, about 30 km from the town of Pomorie and about 40 km from Burgas city. The access to Burgas city is quick and easy. The area is very green and welcoming. Near passes a river. The village is calm and the surrounding nature provides an opportunity to relax and escape the chaos of the big city. The easy access to the golden beaches of the Bulgarian Black Sea coast is an outstanding plus. The area is suitable for rural tourism, hunting and fishing, but the settlement offers shops, cafes, school, mayoralty, school, community center, church, mosque, post office, regular public transport. The population is about 1300 people, in the village live together Christians and Muslims. 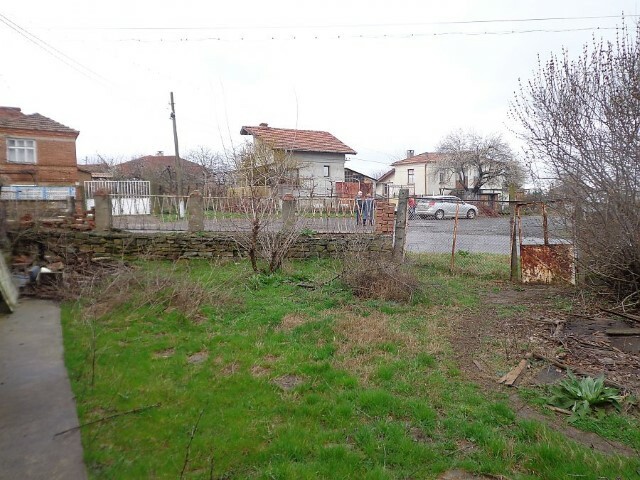 Description: We offer for sale a solid two-storey house with a total built-up area of 96 sq.m. The house consists of a basement, two rooms and a corridor on the ground floor and three large rooms with a corridor on the first floor. 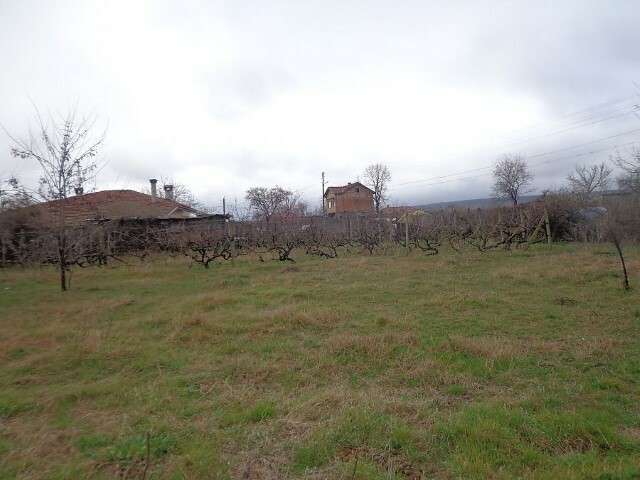 The yard consists of two plots with a total area of 1960 sq.m. 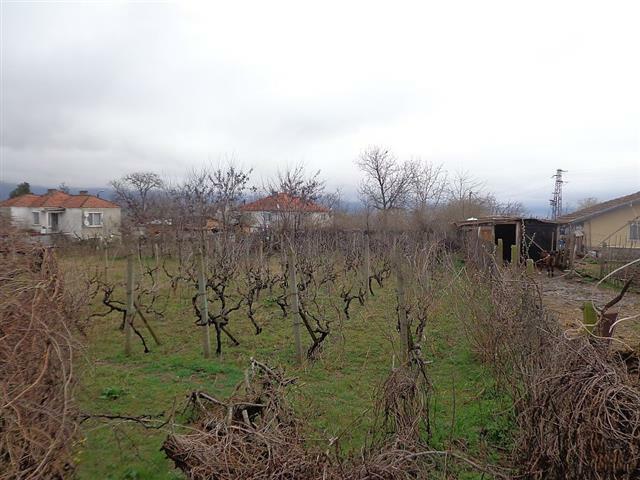 There are has outbuildings and planted a vineyard and fruit trees in the yard. 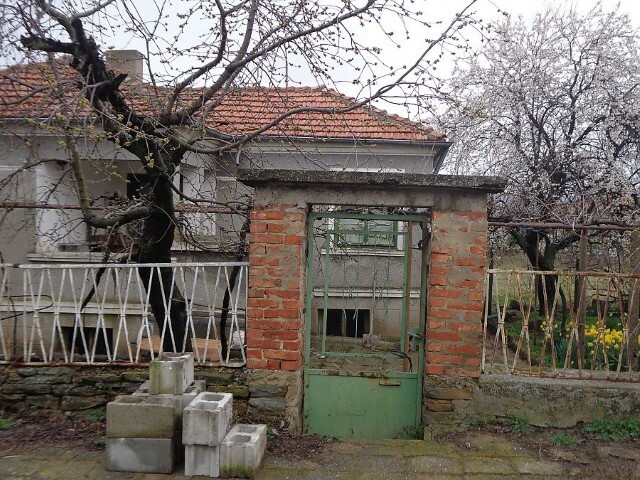 Bulgarian property for sale in Elhovo area. 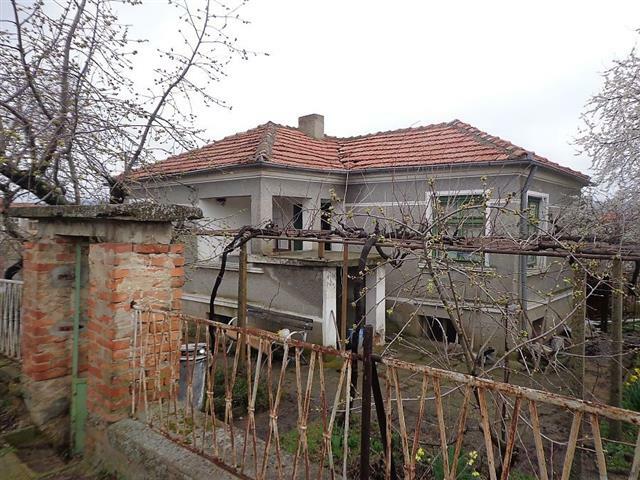 Buy two-storey house with a big garden in the village of Borisovo. 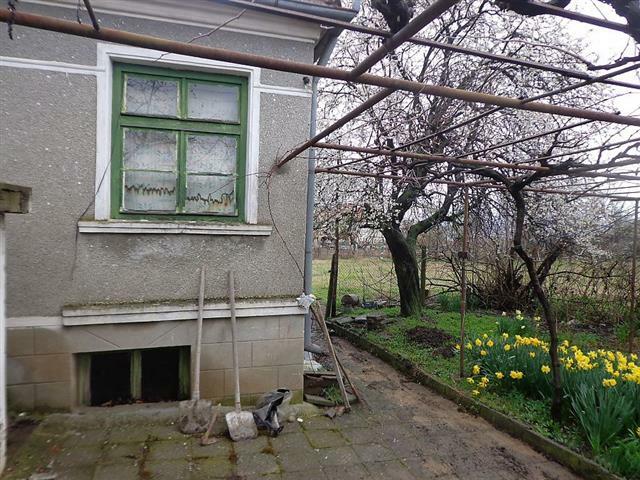 Two- storey house with a garden for sale in a nice village near Elhovo.